Top floor apartment - best view! 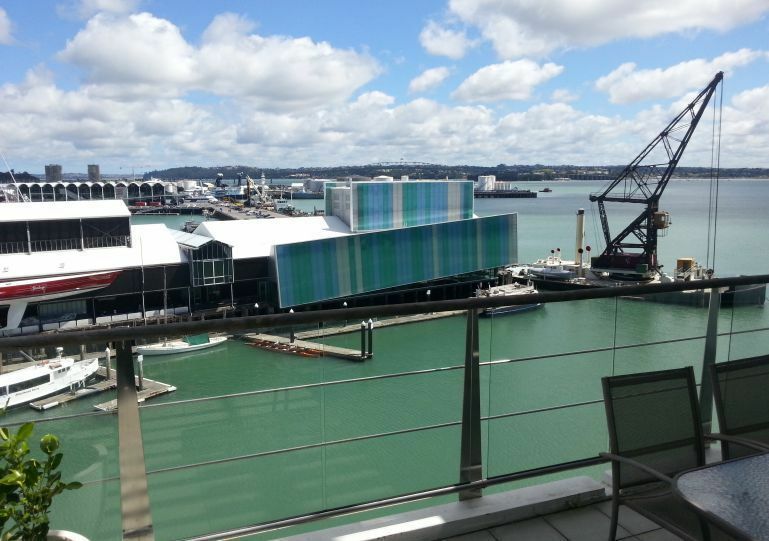 Top floor - level 5 one bedroom apartment on the Western side of the Wharf, take your seat and soak in the best views with the Westerly aspect across the Viaduct and across to the Harbour Bridge. 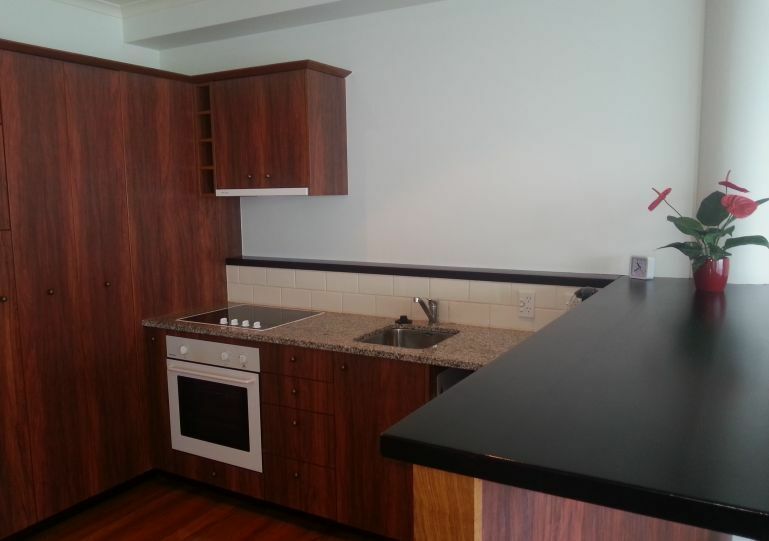 Open plan with easy flow out to entertainers balcony, currently rented as a serviced apartment by Quinovic. A roomy 79sqm (includes deck) and sold unfurnished. The two most recent comparable sales were $270,000 and $280,000 so if you are a buyer within that price range, we welcome your inspection.